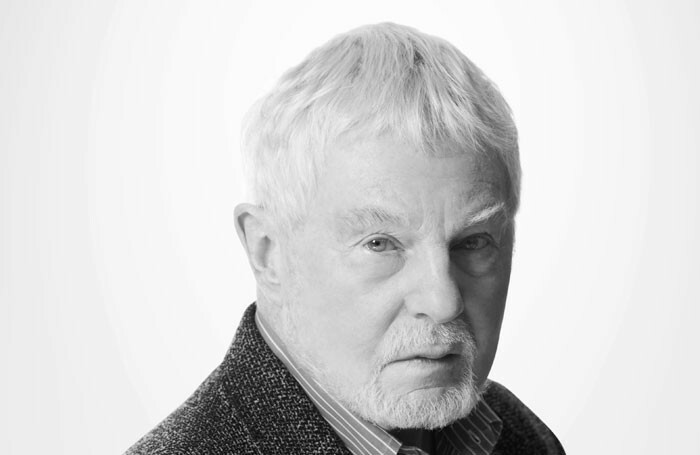 Derek Jacobi will play Mercutio in Kenneth Branagh’s production of Romeo and Juliet. He joins the previously announced Lily James, who plays Juliet, and Richard Madden, who takes the role of Romeo. Jacobi, James and Madden appeared together in the film of Cinderella, directed by Branagh. 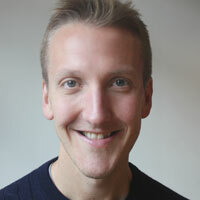 Jacobi described the role of Mercutio as an “exciting and intriguing” challenge. Branagh, who directs the production as part of his recently announced season of plays at the Garrick Theatre in the West End, described having Jacobi in Romeo and Juliet as “an event in itself”. “It’s an honour to welcome this wonderful artist to our season of plays at the Garrick,” he added. Romeo and Juliet runs next year, from May 12 to August 13. Mark Shenton: Who influences what theatre critics decide to see?